Paint Brushes And Crafting Supplies On The Table In A Workshop. Stock Photo, Picture And Royalty Free Image. Image 61093005. 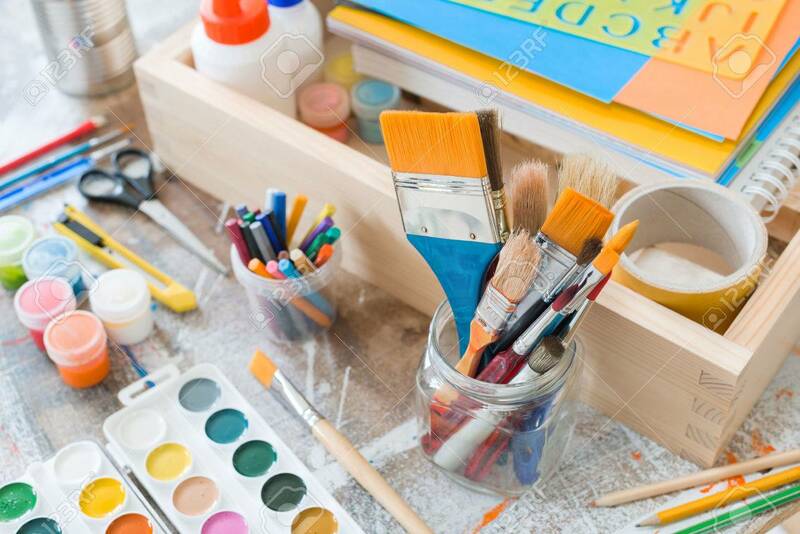 Stock Photo - Paint brushes and crafting supplies on the table in a workshop. Paint brushes and crafting supplies on the table in a workshop.